Kelly Rosinger (@kelly_rosinger) is a first-year assistant professor in the Department of Education Policy Studies at Penn State University. 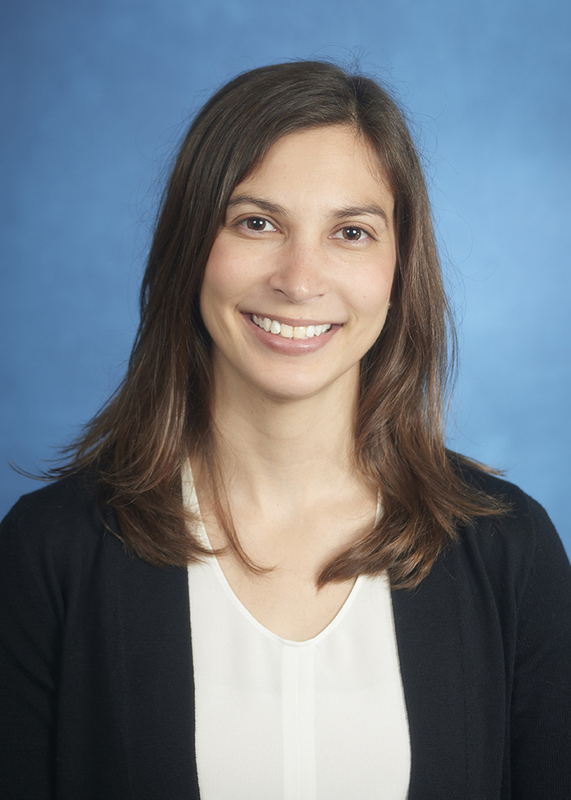 Before that, she was an Institute of Education Sciences postdoc at the University of Virginia, where she worked with Ben Castleman’s Nudge4 team applying behavioral interventions to improve the college choice process. An expert in experimental and quasi-experimental research methods, Kelly’s work focuses on the barriers students face on the way to and through college and the impact of policies and interventions aimed at helping students navigate college decisions. Her work influenced by her experience working in admissions at the University of Georgia. Kelly has a new article in press at Education Finance and Policy that reports findings from a field experiment and quasi-experiment examining the impact of a recent federal policy effort to simplify financial aid award offers on borrowing. The study shows that the informational intervention reduced borrowing at colleges enrolling high shares of Pell recipients and underrepresented minority students, suggesting such interventions may be particularly salient to students who face greater informational barriers to college. She also co-authored an article in Educational Evaluation and Policy Analysis (which was just republished in a high-profile book) examining whether test-optional admissions practices at elite liberal arts colleges actually result in a more diverse student body. You can hear Kelly discuss the research on the Matt Townsend Show. They found that at those particular colleges, test-optional practices did not increase diversity.